Bermuda is a British Crown Colony. 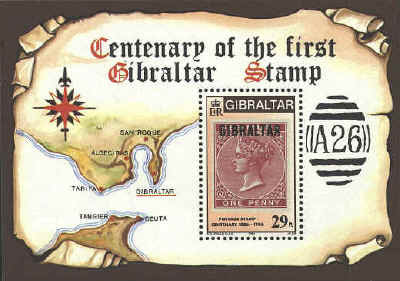 It has issued stamps since 1886. 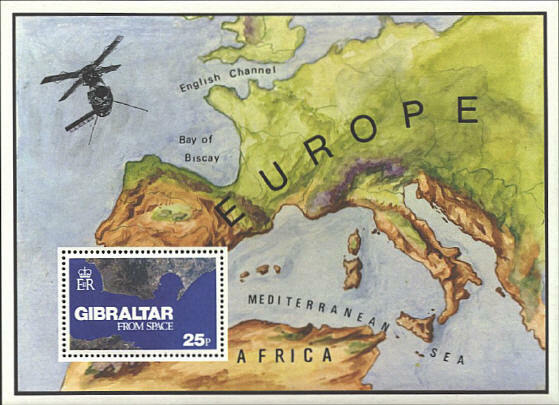 The first stamp issued was a stamp of Bermuda overprinted in black. It is shown on the souvenir sheet.